Passionate Designers of Living Art. We are passionate about what we do and we get to do what we love every single day because of our clients. At OSA Services, we take pride in providing our clients with personalized, expert and reliable aquarium services. From design to maintenance, our goal is to take your vision and make it into a living work of art. From imagination to reality, together we’ll build the aquarium you have always dreamed of. Let us bring style and sophistication to both private and general areas of your business with a custom aquarium. Specializing in Harbor Safe regulations in senior living homes. 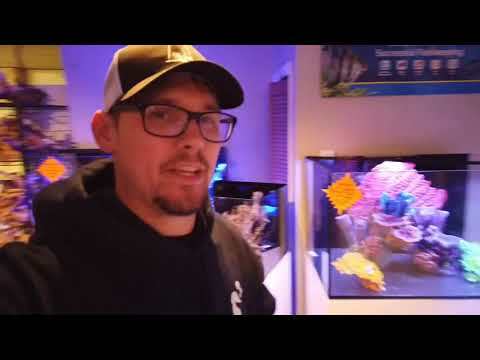 Looking for live corals or tropical fish? Love this place. Staff welcoming and willing and able to answer questions and provide knowledge. Absolutely stunning display rooms filled with a wide variety of corals/fish and equipment. The staff was welcoming and very insightful I will be going back again. Had a complete disaster with my 220. Bottom blew out and tank was quickly draining. I left a frantic message for Scott, got an immediate call back, and he quickly responded with a crew. They quickly and calmly managed a reefers worst nightmare. Seriously folks...Scott and his team are the best. 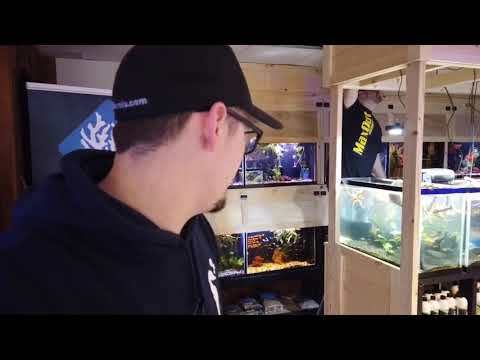 I buy my corals and supplies from them, they completely replumbed my system and added a mixing station, and now showed how they handle a major reefing emergency with speed and professionalism. No better company in this industry then OSA. Everyone who works here is beyond awesome. As a beginner to saltwater, OSA is my only place I go to and trust with questions. 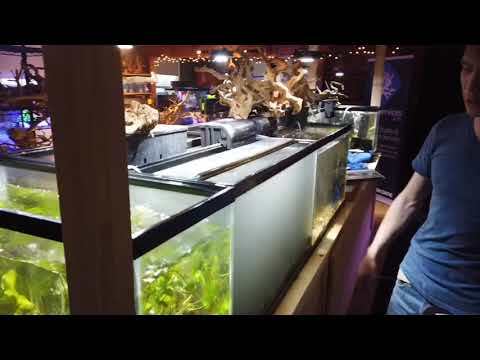 Corals and fish they have always look beautiful and healthy and are very reasonably priced. No question I have is too silly and trust me,I ask a lot of them lol. I'm glad I live so close by but even if I didn't,this place is SO worth the drive if you're considering it! This store is so good I had to give them a second review. My last review from Fannypack_hater was my first, but this store honestly is the best store I go to and keep going too. #1, the staff are 100% nice, don’t bug you or watch you when you walk around, they tell the truth, if a fish will grow big or kill another fish, they will tell you not to get it. I have never gone to a fish store that has done this, the other part is, there prices are unbeatable. A 4” bounce mushroom for $400, that’s a deal! I would and have been recommending this place to any reef keeper or people starting. That’s why it deserved a second review! I've been in this hobby for 15+ years, been in my share of stores, and this was by far the nicest one with the largest selection of corals that I've ever seen. Absolutely amazing! Great knowledgable staff, great selection of corals, separate room for fish and second floor is freshwater, I like how organized they are in separating them all, and their prices are very fair, we travel from the south shore to check them out, and I have nothing but a great experience when we are there, definitely worth the trip. MAXOUT is the ultimate all-in-one filtration media available on the market. 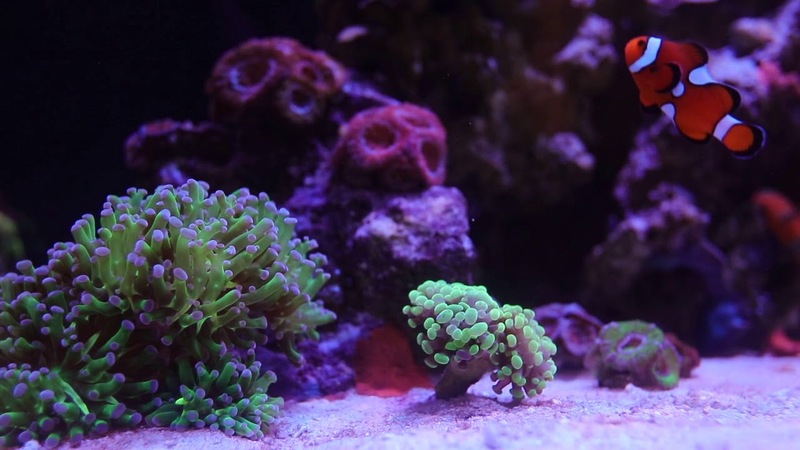 Our unique blend can be used in both fresh and saltwater aquariums of all sizes. MAXOUT is a complete and effective filtration media. MAXOUT is used to remove toxins and polish aquarium water quickly and efficiently. Update #3 on NEW planted section ! Our NEW planted section in the freshwater room is coming right along! Today we installed our NEW AquaIllumination freshwater Prime LEDs!